Greta Gerwig’s upcoming adaption of Little Women is having an Emma switch up! 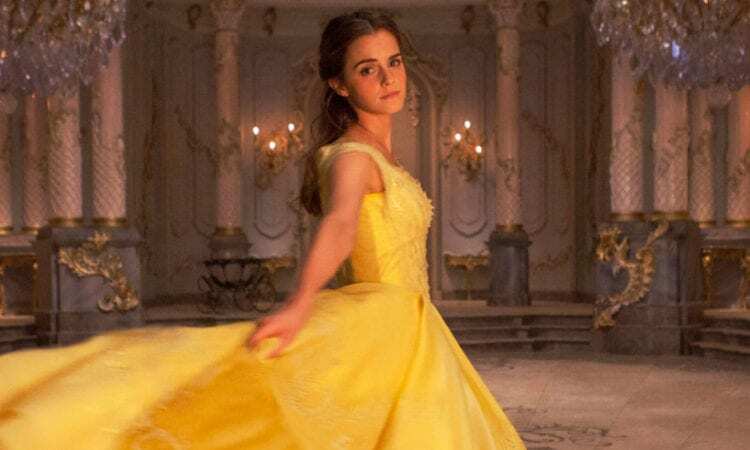 Beauty and the Beast and Harry Potter alum Emma Watson will now be starring in the film, taking the role of Meg March, which was originally rumored to be played by Academy Award winner Emma Stone. Watson joins a star-studded cast that will surely make the film a presence at the Oscars including Meryl Streep, Timothee Chalamet, Saoirse Ronan, and Laura Dern. Gerwig, who is fresh off her critical darling Lady Bird, will be directing the big screen adaption of Louisa May Alcott’s classic novel for Columbia Pictures. Little Women “follows teenaged sisters Amy, Jo, Beth and Meg and their mother in Civil War era Massachusetts as they navigate their new town, true love, and their first holiday without their father, a traveling minister.” Streep will be playing Aunt March, Ronan will be playing Jo March, and Chalamet will be playing Laurie Laurence. The project teams Gerwig back up with Chalamet and Ronan who both appeared in last year’s Lady Bird, which was nominated for five Academy Awards including Best Director for Gerwig and Best Actress for Ronan. Chalamet is no stranger to the Oscars either having just been nominated last year for Call Me By Your Name and will most likely be back again this year thanks to his and Steve Carrell’s Beautiful Boy. Of course, Streep is iconic in the world of film having been nominated for more Oscars than any other actor with three wins under her belt. She will soon be starring in the upcoming season of Big Little Lies and the new Mary Poppins film with Emily Blunt. While it would have been fun to see Stone alongside the brilliant cast, we are very much looking forward to her turn as the iconic Disney villain Cruella de Vil in the live action Cruella. Watson appeared in last year’s live-action Beauty and the Beast, which went on to earn over $1 billion worldwide but is best known for her portrayal of Hermione Granger in the beloved Harry Potter franchise. What do you think about Little Women? Are you excited to see Gerwig’s adaption? The film is expected to hit theaters next Christmas!